Home » Good morning » Good morning. I can haz coffee nao? Good morning. 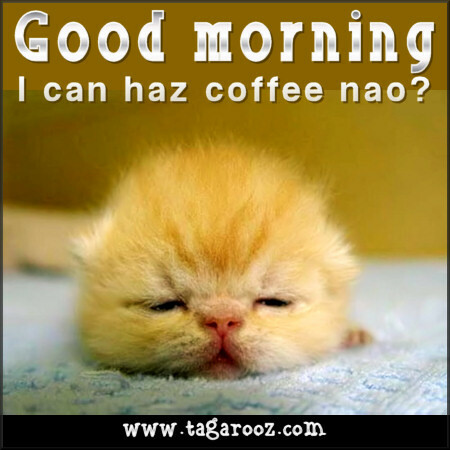 I can haz coffee nao?